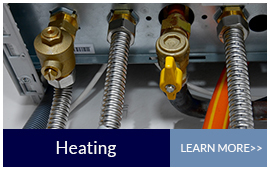 Hubbard Plumbing is a family owned and operated plumbing and heating company. We have been serving Long Island and Suffolk County since 1979. Our three principals have almost 100 years of combined experience and we take great pride in the quality of our workmanship and our dedication to customer service. 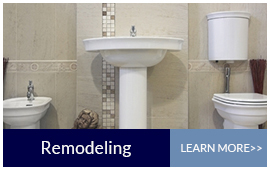 Contact us for any of your plumbing, heating or kitchen and bathroom remodeling needs. Being homeowners ourselves, we share your desire to keep what is perhaps your largest investment in optimum condition. 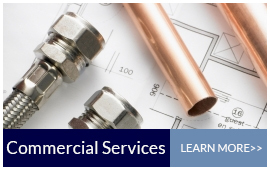 Whether you need a bathroom renovation or a water heater repair, many of the skills and techniques that our plumbers will bring to your projects have been refined over the years working on our own remodeling or home improvement projects, so you can trust that our process works! 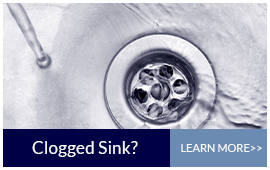 Hubbard Plumbing serves the New York Area, Including but not limited to: Kings Park, Long Island and more. Contact us today to see if we serve your area.